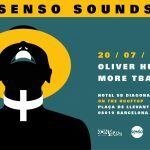 – IMPORTANTE: tenemos una capacidad limitada, por lo que recomendamos reservar las entradas lo antes posible (reservando vuestro tickets en RA, tenéis el acceso garantizado). 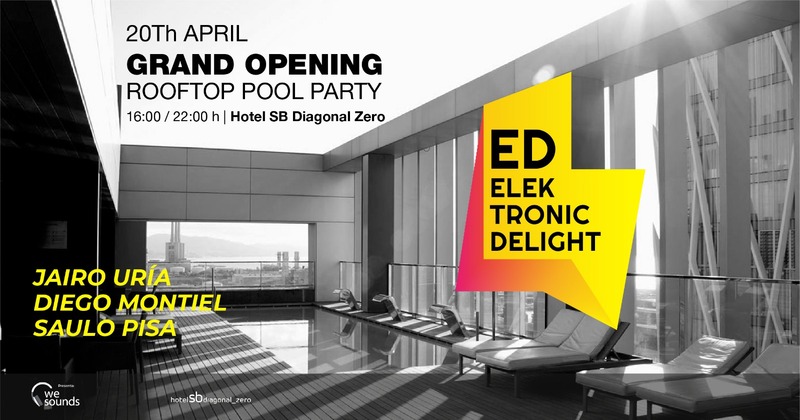 (ENG) Elektronic Delight invites you to welcome the good weather with the first of a long series of parties #OPENAIR … A Rooftop pool party located on the 17th floor of the SB DIAGONAL ZERO hotel with incredible views of the sea. On Saturday, April 20, we will delight you with the best electronic music of the city.